Holy Week. Passion Week. 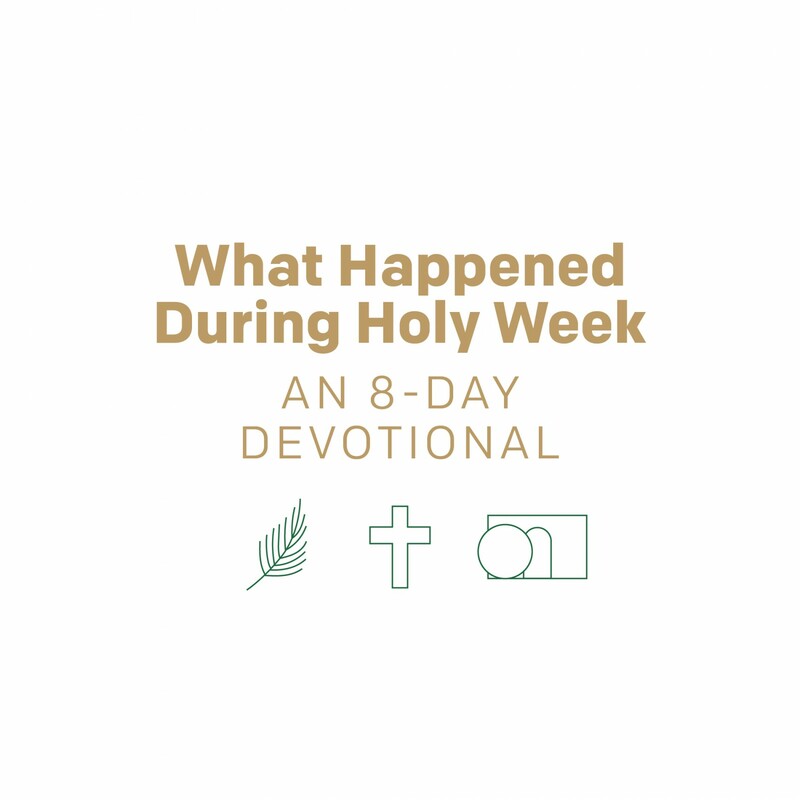 No matter what you call it, no week has made a greater impact on human history than the last week of Jesus’ earthly life. It was the climax of three years of ministry and hundreds of years of waiting. The rescuer God’s people longed for rides triumphantly into Jerusalem. Then, the story takes a sudden turn. Jesus doesn’t overthrow Rome. Instead, He’s executed on a Roman cross alongside criminals. The freedom God’s people longed for wasn’t coming — or was it? Jesus knew God’s kingdom wasn’t physical, but spiritual. While earthly leaders come and go, His reign would be forever. And while other kingdoms were established on a battlefield, His would be won on a cross. 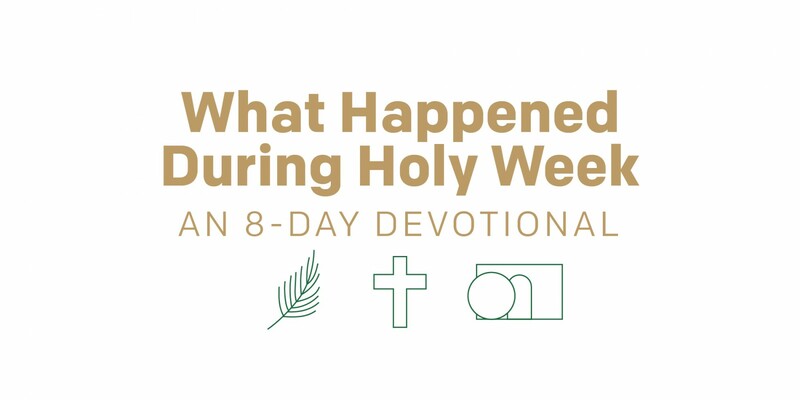 For the next eight days, revisit the days leading up to Jesus’ death and resurrection, and see how every event and conversation was fulfilling God’s past promises and preparing His people for the future. Discover more about resurrection, jesus, easter.